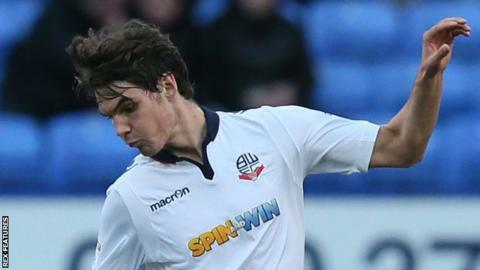 Young midfielder Alex Perry has signed a first professional contract with Championship side Bolton Wanderers. Perry, 19, made his first team debut in the Football League Trophy in August before playing in the 1-0 win over Grimsby in the FA Cup in November. The Liverpool-born midfielder came through the Wanderers' academy and was a regular in the club's Under-23 side. However, Bolton, who were promoted from League One last season, have released full-back Callum Spooner.